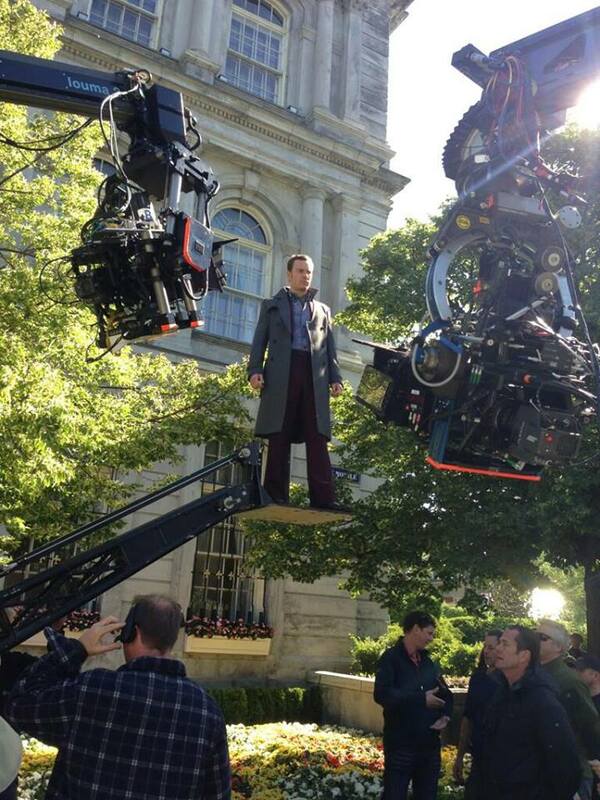 Bryan Singer just released yet another new photo from the set of X-Men: Days of Future Past over his twitter account. He has captioned with a funny and very familiar tagline, "The dark knight rises," which has nothing to do really with Batman. In this case, the knight in question is no other than the still-young Magneto, played by the ever talented Michael Fassbender. 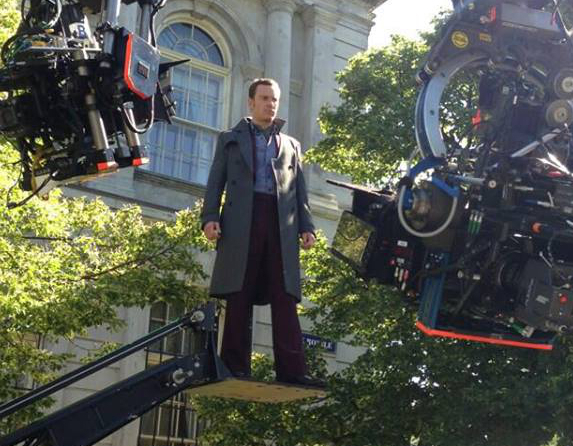 Here is Magneto leading a mutant uprising in X-Men: Days of Future Past. Expect some time-travelling stunts in X-Men: Days of Future Past as our favorite mutants (heroes and villains alike) travels back and forward through time "to change a major historical event that could globally impact man and mutant kind." X-Men: Days of Future Past hits theaters on July 18, 2014.